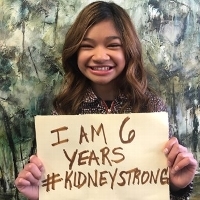 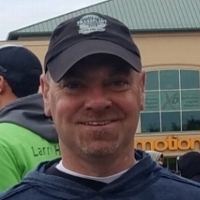 #KidneyStrong empowers kidney recipients and donors to celebrate their transplant anniversaries and share their inspiring stories while raising funds to support the kidney community through the National Kidney Foundation’s life-changing programs. 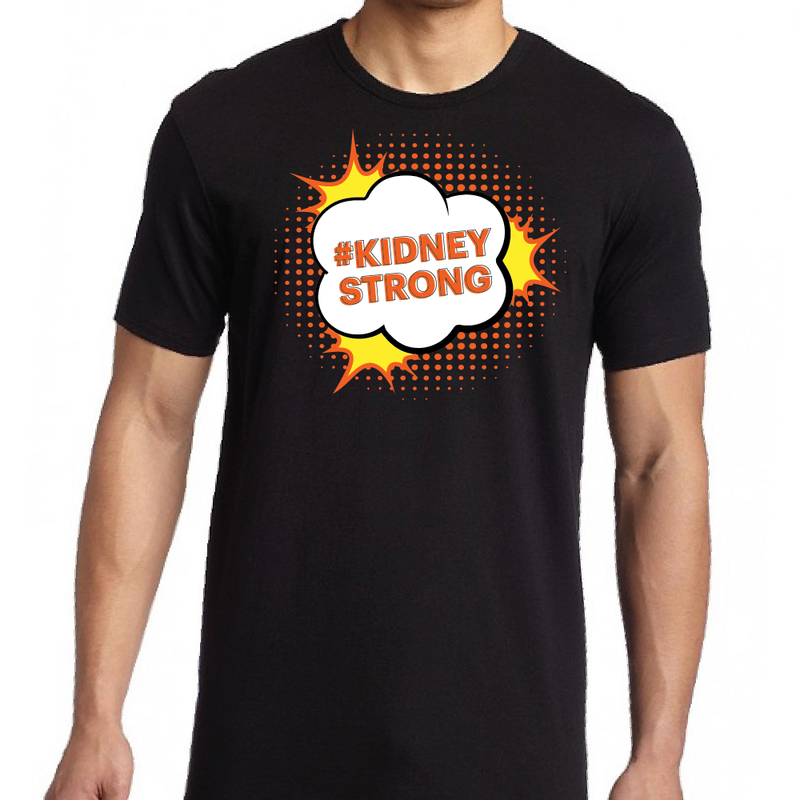 Plus, every fundraiser who raises $100 will receive an awesome #KidneyStrong t-shirt. 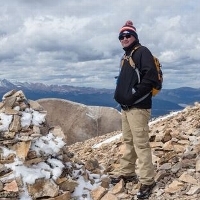 Have you heard about Live Fundraising? 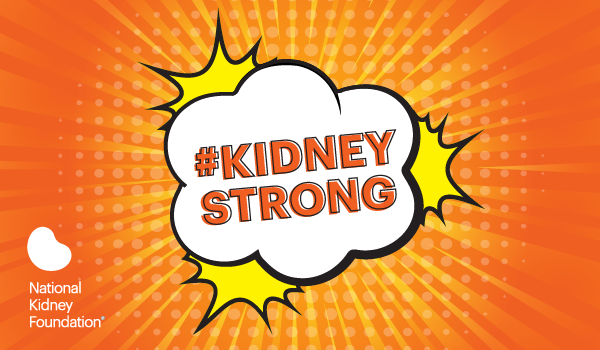 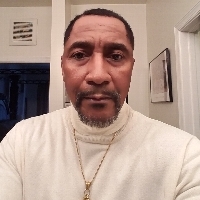 Use Live Fundraising to go live and stream your #KidneyStrong story in real time.